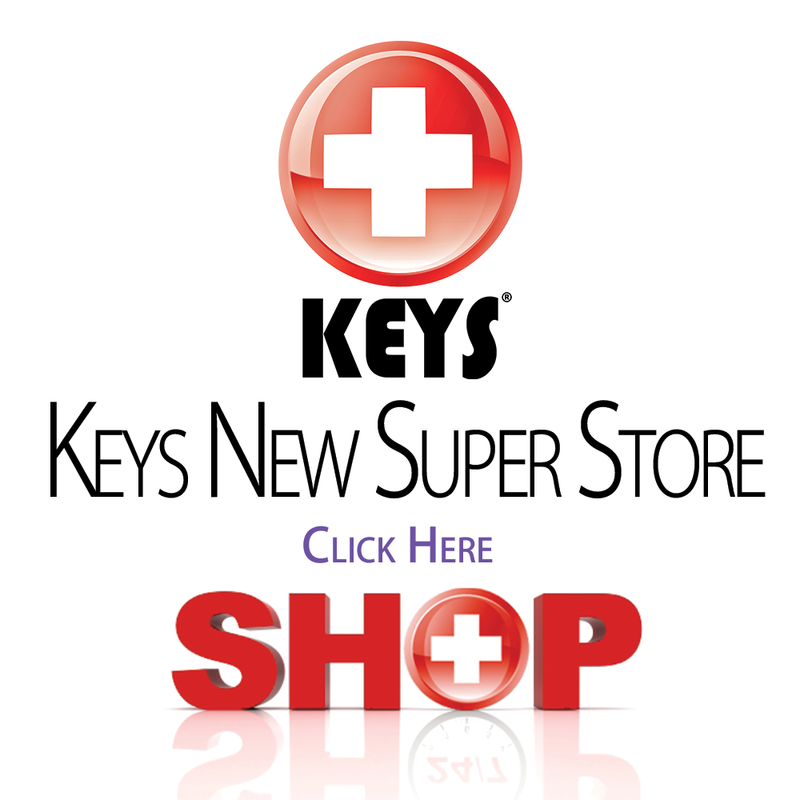 Keys business is skin health. Our customers’ issues can range from an itch or rash to Melanoma. Our products are designed to solve skin problems, so understanding quickly what might be bothering you helps you to make quick decisions and try things that might or should help. The reality is that Google offers many options versus waiting months for a dermatologist appointment. Your health is your responsibility and understanding what might cause your symptoms is something you want to know fast. Often a trip to the emergency room for a simple skin disorder gets escalated out of control. Often simple natural skin health solutions will help quickly. Google often helps to identify the cause so you can eliminate what might be bothering you.